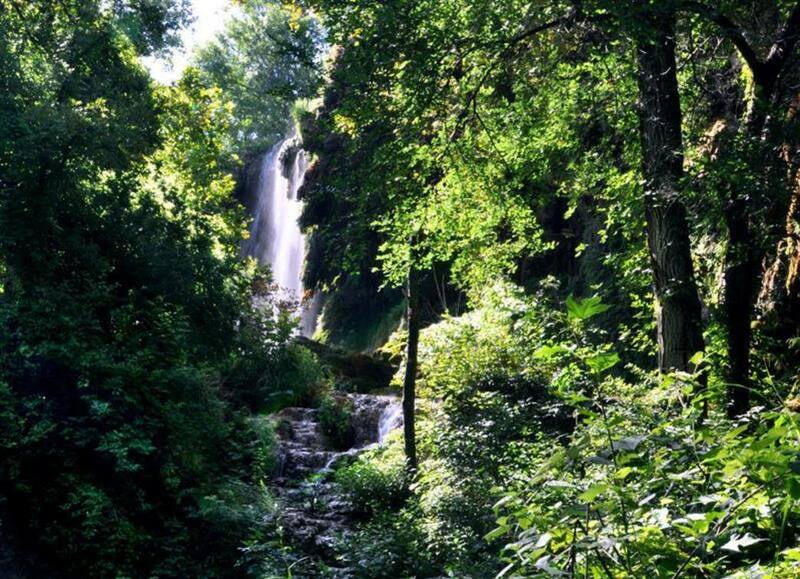 With a 65-foot waterfall along the scenic Colorado River and over 30 miles of trails for mountain bikers, hikers, and trail runners, there is plenty to love and see at Colorado Bend State Park. Just over two hours northwest of Austin, Colorado Bend State Park offers a one-of-a-kind sprawl of Hill Country wilderness. Like other Hill Country getaways, this park offers the iconic, rolling Texas terrain with excellent birding and over 30 miles of trails for mountain bikers, hikers, and runners. What sets it apart from most other Hill Country destinations, however, is that Colorado Bend boasts a 65-foot waterfall cascading through green ferns into Spicewood Springs Creek and eventually depositing into the Colorado River. Come enjoy Colorado bend on a day trip or spend a night or two in any of their primitive, walk-in, or drive-in camping areas. 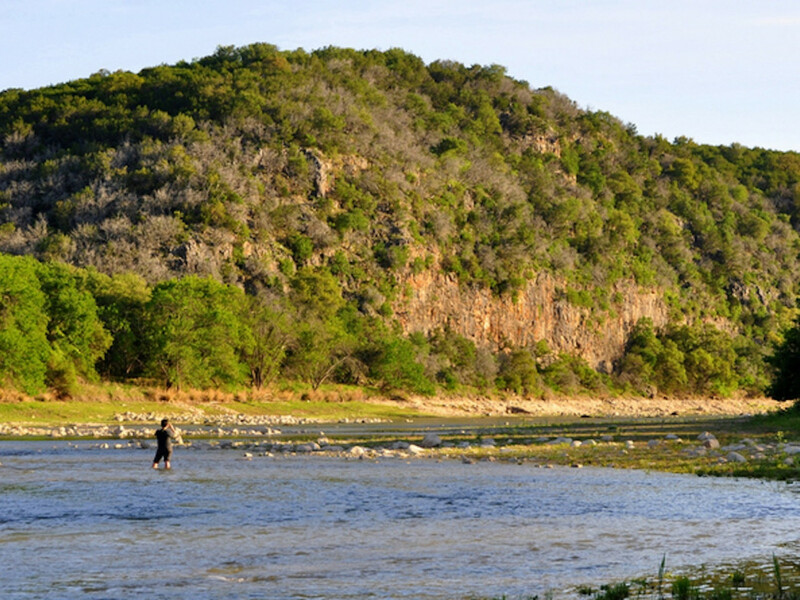 While swimming is not allowed in Spicewood Springs Creek due to the sensitive and scenic habitats, the Colorado River offers plenty of excellent swimming spots, paddling (when the levels are high enough), and fishing. All trails are multi-use, and there are over 8 miles of dirt roads that are great for mountain bikers or runners seeking higher mileage. $5 daily entrance fee and $7-$15/night for camping. Bikers can link together a series of trails and roads for a good, long day of quality riding. The riding is varied, with some good technical sections on the trails. This is a good destination to camp and ride, especially in the cooler months of the year. Directions from Texas.gov:The park is west of Lampasas, southeast of San Saba. From the intersection of U.S. Highways 281 and 183 in Lampasas, take FM 580 west 24 miles to Bend and follow the signs four miles to the park entrance. From San Saba, take U.S. Highway 190 about four miles to FM 580 and follow the signs 13 miles to Bend; follow the signs four miles to the park entrance (two miles of dirt road). The headquarters and main camping are six miles past the entrance on the dirt road (unmarked County Road 442). Access road subject to flooding. Note: No gasoline service in Bend.